If you are like Nigerian music and you sometimes just find yourself wanting to listen to a particular song out of the blues but you don’t want to download the said song, or maybe you are feeling all throwback mode and you just want to stream good songs from the past which you don’t want on your everyday playlist, you’d rather just stream it once and have the craving for the song die with the fade out or in some cases, maybe after a few listens, these apps are perfect for you. Or maybe you want to test run a song that twitter media PRs have been making to trend everywhere before deciding whether or not you’d be downloading it. Whatever the case, I’ve got you covered. These apps offer streaming services and some, download services (some of which attracts some costs). These apps offer streaming services and some, download services (some of which attracts some costs). 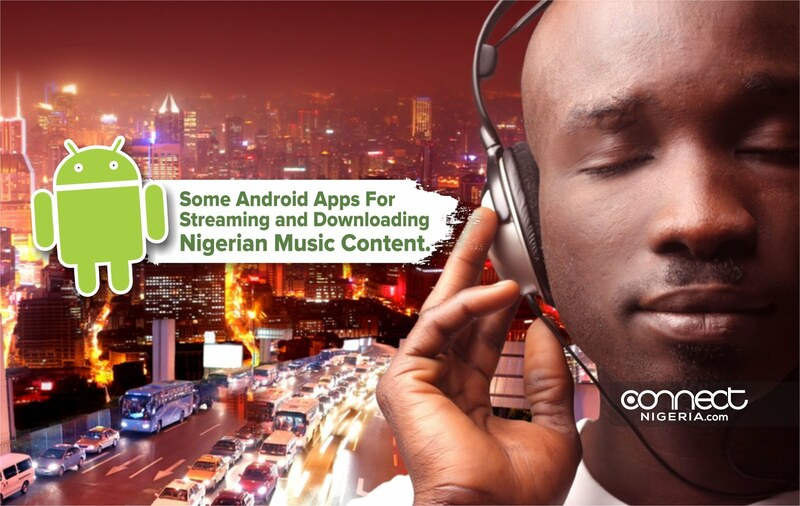 BoomPlay app by Tecno has grown into a wonderful streaming and download the app. Tecno started with BoomPlay as the music player on some of their phones and it has now grown to be the official music player found on Tecno devices. Fear not though, it’s not just available to only Tecno users as anyone can also easily download the BoomPlay app from the app store.Boomplay has a wide range of Nigerian and African content. It’s not so complicated to use either.The boom play does offer download services but it does so at a cost. Boom play requires you to buy coins that are used for the purchase of music.Boom play offers you the leverage of streaming, downloading a full album at once as a pack rather than individual songs.Some other awesome features of the app involve artist features, special playlists for events etc. MTN Music plus is brought to us by the longest-serving network in Nigeria at the moment, MTN. it offers services similar to the other apps mentioned above. It is somewhat more useful to MTN folks as you require an MTN number for a subscription into the different streaming and download packages. The app covers huge content, also features new and trending songs so if you want to search for new stuff to update your playlist, you can find new music, popular demands etc. MyMusic is available on desktop as a full website with scaled up functionality, and as mobile website for smartphones and advanced feature phones. Supported devices include Symbian, Windows Phone, BlackBerry OS and Android OS. Mobile apps are also available for these devices. The web platform provides the user with the opportunity to download tracks and albums, create playlists and download songs from playlists as well as register to manage their profile. Payment can be made globally with a credit card or through mobile airtime credit. The mobile platform is deployed in what looks like a more simplified interface and features a music discovery and download process that seems effortless and straightforward. Users can pay globally using their mobile phone airtime credit though the global telco billing. Within 2 touches of a button, users can discover, pay for and download music. You can get all of the above from the Google Play store.